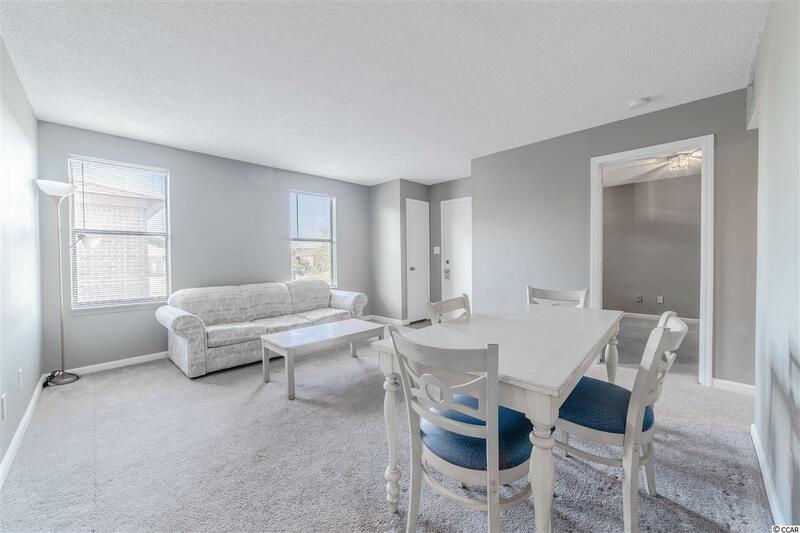 Turnkey and Move in ready bright,fresh painted 2 bedroom/2 bath condo offers split floor plan with walk in closets,kitchen with new cabinets and counter tops,washer and dryer .Seller offers transferable home warranty to the new buyer. 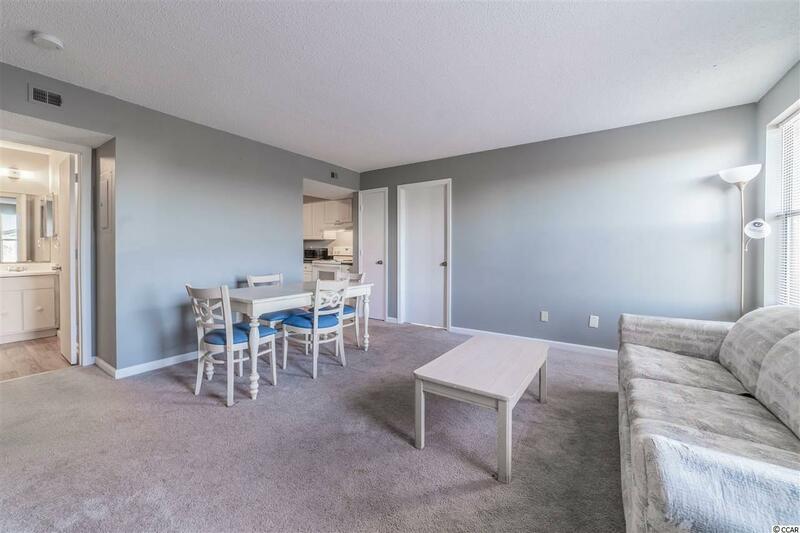 Quail Marsh is a gated,well maintained community conveniently located in the heart of Myrtle Beach within walking distance to Broadway at the Beach and only about a mile from the ocean ,shopping,entertainment ! There are two pools in the development along with barbecue grills and picnic tables. 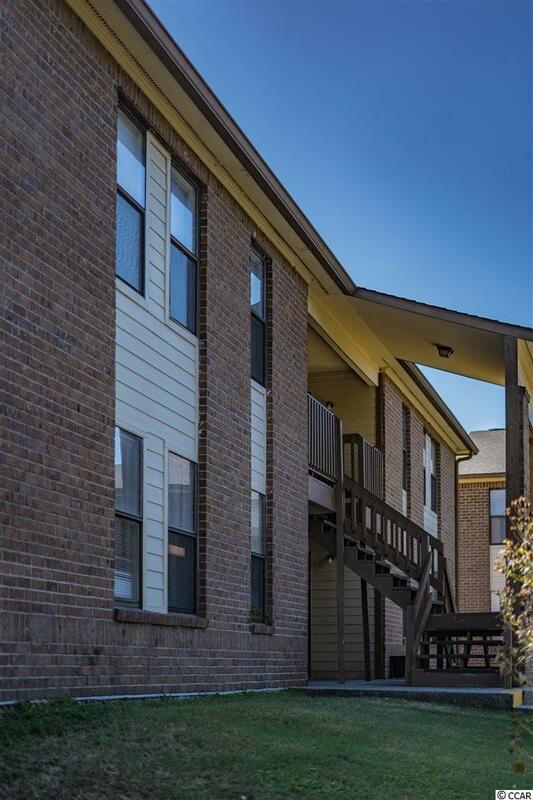 Great find for a homeowner with low mortgage payments or for investor with positive cash flow . Dont let this opportunity pass you by!